In the heart of a small thermal spa town, you can enjoy the park and its lake located just opposite the hotel. We will be delighted to welcome as you take a break from the road on your way to Italy's winter sports resorts. 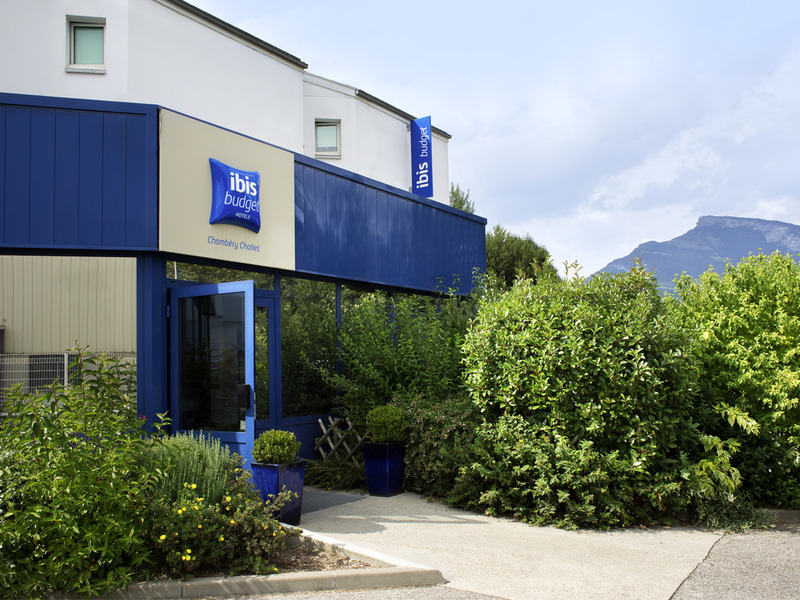 Ibis budget Chambery-Challes-les-Eaux (formerly an Etap Hotel), your economy hotel in a spa resort, in a very quiet, wooded area on the outskirts of Chambéry. The nearby lake is perfect for a lovely swim! You will find a casino and a range of restaurantsa short walk from the hotel. En route to Italy and the winter resorts, or from the vins de Savoie tourist route, choose our affordable hotel!